Diving is a big deal to many people throughout the world and having a good diving watch can literally mean the difference between knowing when you’re out of air or not. 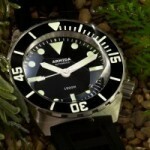 Armida has diving watches that will help you to stay on top of your situation no matter how deep you’re trying to go. 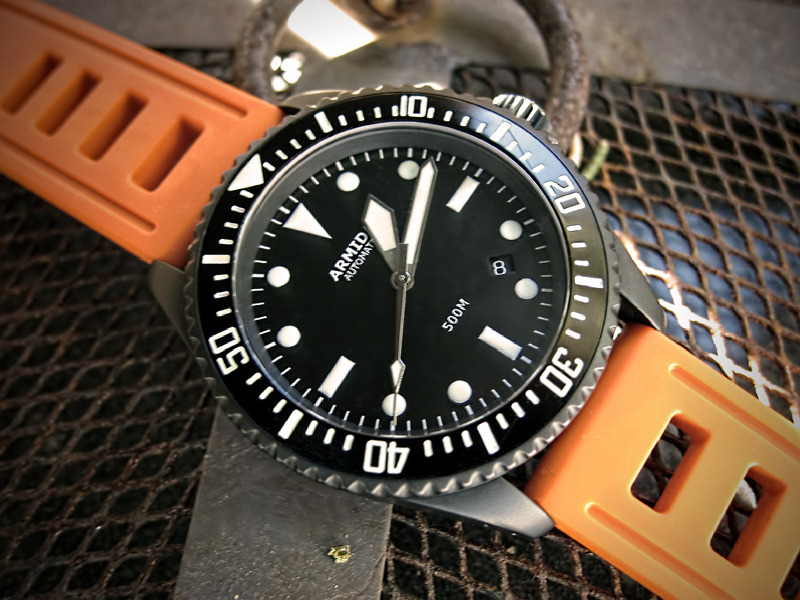 Tested at depths impressive to veteran divers, these watches maintain their ability to keep time as well as maintaining a look that is impressive. After all, you will likely want to wear your watch on shore as well as below the surface. Only when you have one of the best diving watches on the market are you able to accomplish this feat. 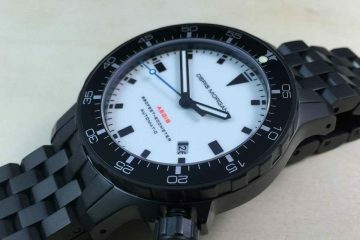 Produced and shipped from Hong Kong, Armida watches are produced using the most reliable movements on the market today. 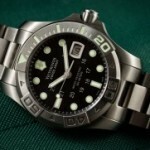 To make sure your watch will withstand deep water depths, it is tested intensely under water. 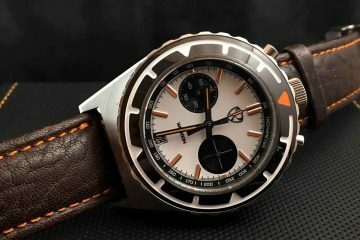 This is done with every model of watch before it ever goes into production, so it is assured that the watches being shipped out to the public will operate as expected every time. 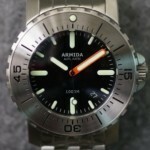 All Armida watches are easy to read with clean and reliable casing and faces. The variety of styles and wristbands means you can choose the watch that will fit your lifestyle. 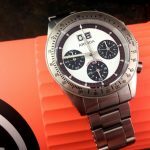 Best of all, since these watches are moderately priced, no matter what your economic background is, you will have the ability to afford the watch you’re looking for. All you need to do is look through the collection to see which look best suits your feeling when you’re diving. As you will see when you receive your watch, all of the manufactured watches are maintained to a strict standard. 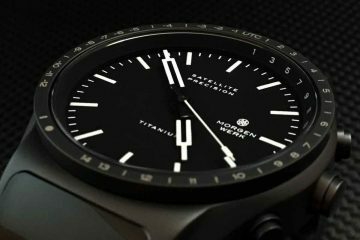 The standard of the watches will help you to stay up to date with the most accurate time as well as enjoying versatility about where you can wear your watch. With how reasonably priced Armida watches are, you may find yourself buying more than one watch. Stock up on these great divers, so you never have to wear the same watch for each diving trip you go on.